A flexible and thorough course that will enable you to unleash the Yin aspect of Yoga. As Yoga has become more and more popular in the West, Yang yoga has become by far the most dominant form of practice. Whilst Yang Yoga is powerful, healing and important, we strongly feel that Yin Yoga is equally crucial in order to achieve a truly balanced and homeostatic way of life. Universally, Yang cannot exist without Yin and vice versa. Our bodies both physical and energetic, obey this Universal law. Sacred balance is physically and metaphysically achieved through the regular practice of Yang and Yin Yoga in similar proportions. Our course aims to give teachers and students alike the ability to unleash the Yin side of the cosmic balance to bring about a complete form of Yoga and wellbeing in our lives. Pre-requisite: Level 1 Yoga Teacher Training or our ONLINE Level 1 Yoga Teacher Training with My Health Yoga or another accredited yoga school. This course will give you the tools to live as the eternal witness dwelling in love, joy and peace. This energy is both healing for yourself and provides the tools for you to facilitate healing and transformation for others so that we may live in service to God/Goddess/Brahman. This is a part-time yoga course that can be completed with a full-time job. In addition the the 6 modules students will need to complete 3 assignments, 6 questionnaires and 30 Yoga classes. Classes need to be completed as Yin, Restorative or Vin-Yin in style and 50% of these classes must be with MHY (online classes included) or affiliated studios. Where modules are missed they can be made up with another group at any location or online. Students will receive 1 free module online (where required) with additional modules at a discounted fee of $100 each (valued at $215). NB. Once you attend your first workshop a $300 cancellation fee will apply if you need to exit from the course to cover our administration fees and loss of income for your vacated spot in the course. On successful completion of the training, you’ll receive a ‘Certiificate of Yin Yoga Teacher’. This is an ‘add on’ style for any Level 1 Yoga Teachers. For students without a Level 1 Certificate who may wish to do this course for self-development, a ‘Certificate of Participation’ will be issued which can later be used as proof of training if later you become a qualified yoga teacher or for credit points with any yoga association or fitness association. The energetic body in a Yin Yoga class. Anatomy and Physiology for the Yin body. Yin and Yang Metaphysical anatomy. Fine tuning our Chakras to increase spiritual power & wisdom. Experience Kundalini rising at greater levels. Tips and practical theory about how to coduct a powerful and restorative Yin Class. How to enhance the healing power of Yin. Healing with Crystals, Aromatherapy, Angel cards, Herbs and Sound. 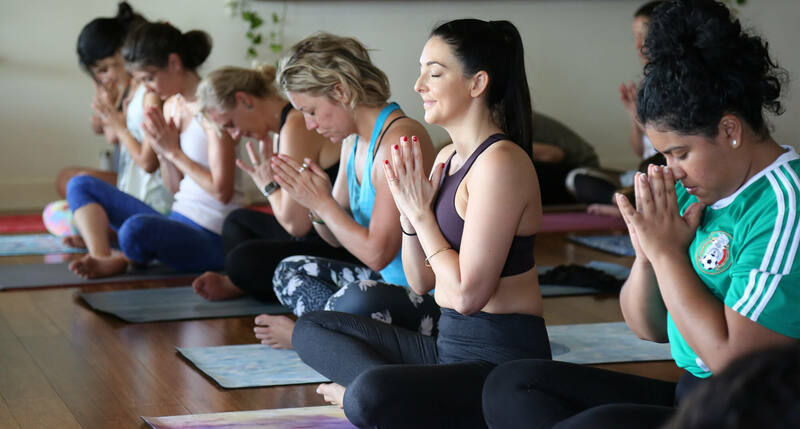 My Health Yoga offers Yoga Classes on the Gold Coast and in Brisbane and a unique variety of workshops, retreats, massage, natural therapies and specialty Healers Courses. 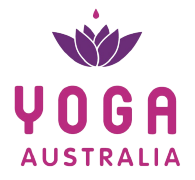 My Health Yoga Teacher Training 1 and My Health Yoga Teacher Training 2 are accredited with MHA (My Health Association) and registered with Yoga Australia Inc. Please feel free to Contact My Health Yoga if you would like further information. My Health Yoga Pty Ltd © 2019	Built with love by VO Group.